There were a small allocation of presale tickets that have been snapped up, but the huge majority of tonight’s capacity is left for people to come and pay on the door. So don’t fear missing out just come down early! Entry from 9pm. 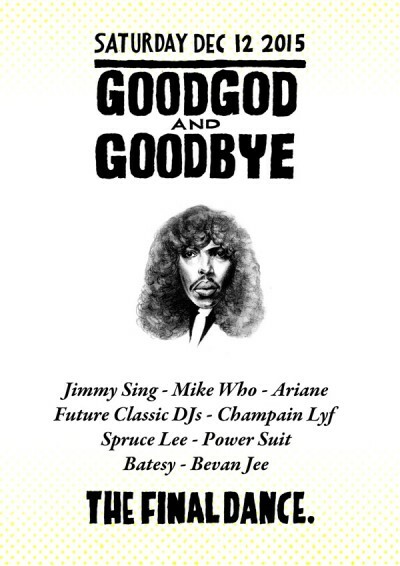 GOODGOD & GOODBYE: Join us for the final dance at Goodgod Small Club. Full venue of course!